Get ready to work – push-ups, jumping jacks, planks and more! This is your chance to work out with the real deal. Add to your New Media Expo conference experience with a PT-inspired workout with U.S. Army soldiers that will make you sweat and feel Army Strong. This unique opportunity will give you a taste of what it’s like to work out with the best of the best. These dedicated Soldiers will take participants through a one-hour Army PT-inspired fitness routine with calisthenics and interval training and will leave you feeling energized for the day (modifications will be available and all fitness levels are welcome). When: Monday, Jan. 7 from 7 – 8 a.m.
7:10 a.m. – Workout kicks off – Hooah! 8 a.m. – You’ve just kicked-off your day with a great workout under your belt! Congratulations! How to sign up: Please sign up using via this Eventbrite link. There are a limited number of spots available for this event – so don’t wait and miss your chance to challenge yourself and see if you’ve got what it takes Army Strong! 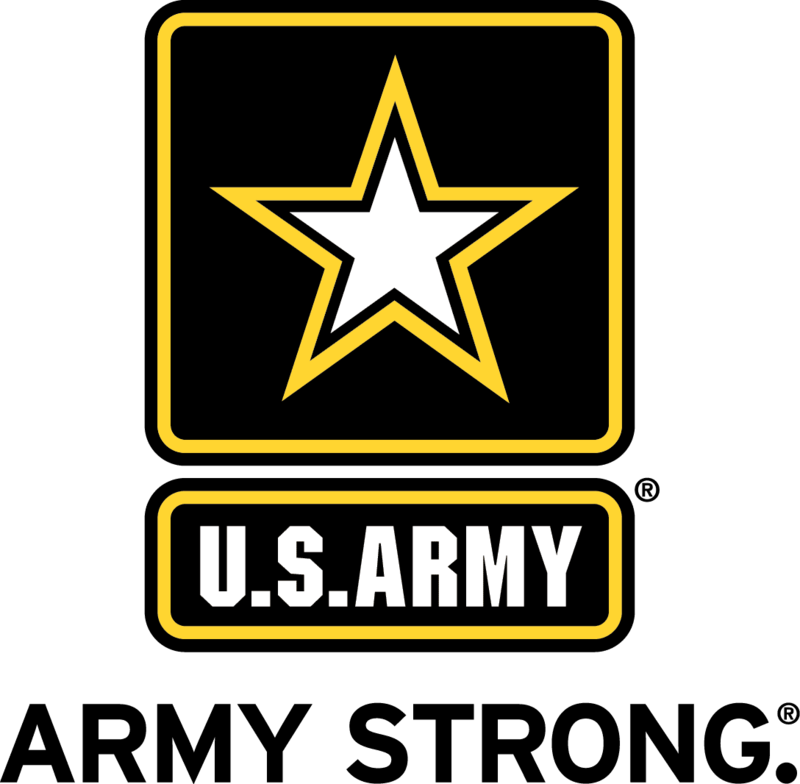 Don’t forget to stop by the U.S. Army booth while in the exhibit hall to talk with Army Strong Soldiers, take your photo rappelling out of a helicopter and more. For updates leading up to New Media Expo and throughout the conference, “like” the U.S. Army on Facebook or follow them on Twitter.